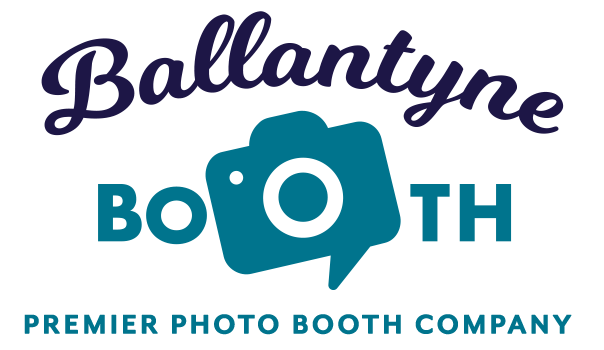 Let’s Get This Party Started Right with Ballantyne Booth! Add our Mirror Me photo booth and Handheld Mirror on the Move to your party, and your guests are guaranteed to capture some great moments. Sign and add fun emojis, experience cool animations, play fun retro games, and make your pictures pop with our fun premium props.  It’s not your average photo booth, the Mirror Me interactive booth engages your guests throughout the session and they walk away with high quality prints for all. Great for your Birthday Party, Christmas Party, New Year’s Eve Party, Bar/Bat Mitvahs, Sweet 16’s, Graduation Parties, and more! Get ready to Smile and Strike A Pose!! !